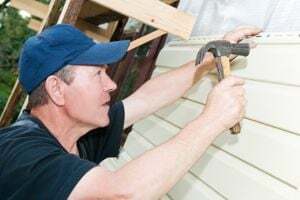 Speedy Siding Home Improvements, Inc. Comment: I would like to get an estimate for repairing EFIS synthetic stucco on a house. Comment: Repair and/or reattach fascia and soffit in several places. Reattach one architectural element under the soffit. Englewood Siding Contractors are rated 4.71 out of 5 based on 1,288 reviews of 69 pros. Not Looking for Siding Contractors in Englewood, CO?